You can rise from humble beginnings. you need, it’s the feeling of being embarrassed everyday of your life and you’d do anything to lift that burden. 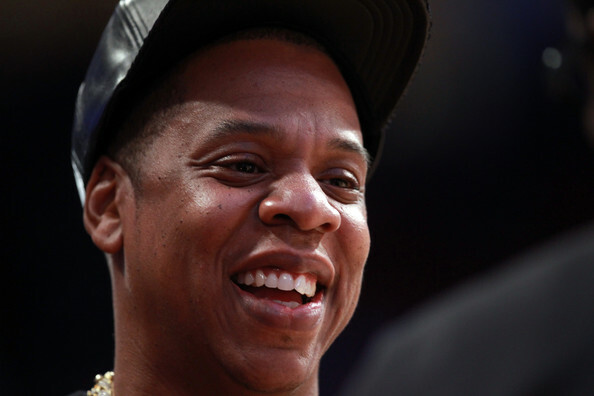 Jay-Z didn’t get his start with the backing of a major record company. He first sold CDs out of his car and eventually became a co-founder of the independent label, Roc-A-Fella Records. Carter adds, “I was forced to be an artist and a CEO from the beginning, so I was forced to be a businessman. When I was trying to get a record deal on my own, it was either, give up or create my own company.” Shawn later became founder of his current music label, Roc Nation. Jay-Z’s name has been synonymous with Brooklyn. Throughout his career, Hova has made countless references and shout-outs to his hometown. 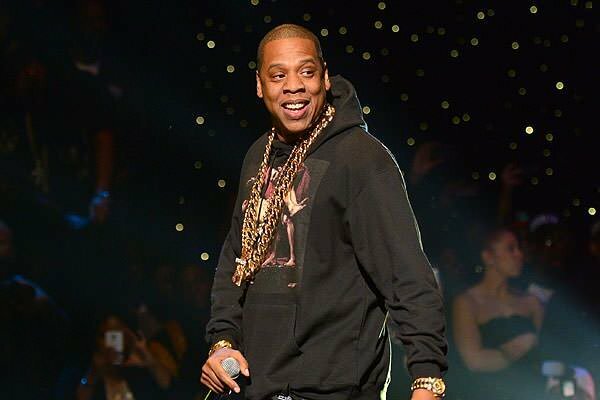 Jay-Z’s extensive music catalogue is comprised of many titles including, “Brooklyn’s Finest” and “Brooklyn (We Go) Hard.” It was Carter’s insistence and encouragement that helped influence the NBA team, the Nets to relocate from New Jersey to Brooklyn. Carter ultimately became part owner of the Brooklyn Nets, and sits courtside at home games in the Barclay’s Center, still cheering, supporting, and representing his borough. After having a highly publicized, four year feud with Nas, Jay-Z buried the hatchet by inviting his former rival, to join him on stage at the ‘I Declare War’ concert in 2005, where they reconciled their past beef. The following year, while president of Def Jam, Carter signed Nas to a recording deal and the two appeared on each other’s next albums, American Gangster and Hip-Hop Is Dead respectively. Align your personal brand with similar, successful brands. Put your signature on it. Realize your voice can be heard in non-traditional audiences. In 2014, Jay-Z will accomplish what only a few artists have been able to do in music history, which is be in full control of their master recordings and publishing rights. The deal that was signed in 2004 would take 10 years to go into effect and applies to the music that he made while signed to Universal Music Group. Carter accepted the presidential position at Def Jam in the first place, to help secure ownership of his masters. Shawn says, “Hip-Hop is more about attaining wealth,” with the structure and terms of this new deal in place, it will certainly allow him to do so, on a much grander scale. Help expose and broaden our cultural significance. Jay-Z will co-produce the motion picture remake of the classic musical, “Annie” along with Will Smith and Jada Pinkett-Smith. For the first time, the popular, title character will be portrayed by a black actress, 9 year-old, Quvenzhane Wallis. 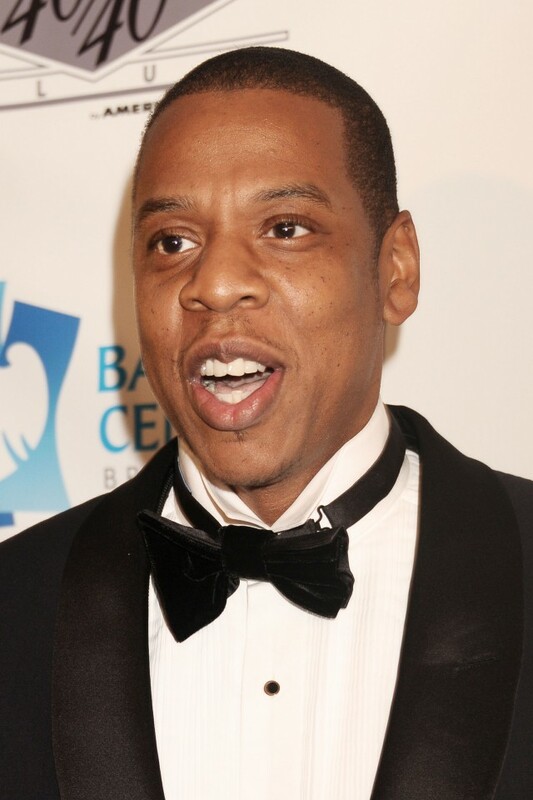 The forthcoming film will of course feature Jay-Z’s hit, “Hard Knock Life,” which samples the soundtrack song from the original production of “Annie.” Carter also collaborated with the Smith’s in 2009 to produce the Broadway musical, “Fela!” in homage to West African Afrobeat creator, Fela Anikulapo-Kuti.